Kalypso Hotel is situated in the north-eastern part of Crete, on the beach between Malia and Stalis which, is a region famously known for its beautiful landmarks, unspoiled natural reserves and fine beaches with white sands and warm waters. 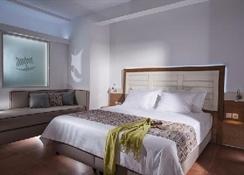 The hotel opened about 30 years ago but it was recently renovated to provide its guest with more modern facilities and features, as well as, superb high-quality services by an expert, friendly and multilingual staff. The hotel sets in a region well-known for its beautiful, unspoiled natural landscapes with the Dikti Mountains in the south and its famous white sandy beaches. There are many shops, souvenir stands, mini markets, taverns, cafes and restaurants a short walk from the complex, as well as, a beautiful sandy beach just 150 meters away. 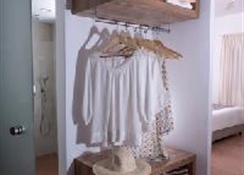 The hotel is situated about 17 miles from Heraklion and Knossos and 5 miles from a well-known 18-hole golf course. 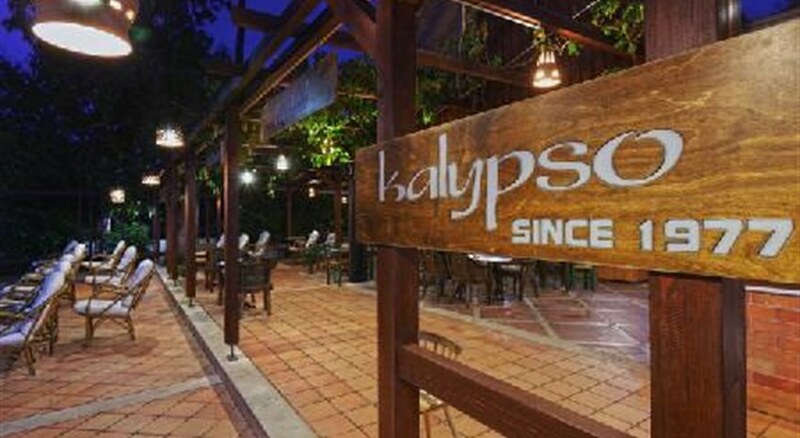 Kalypso Hotel is surrounded by beautiful gardens and offers its guests a relaxing, peaceful and warm atmosphere to make you feel more at home. Guests at the Kalypso Hotel can enjoy the beach and its many water sport activities during the day and the vibrant and energetic nightlife during the evening at the resort centre. The hotel offers a large outdoor swimming pool, a spacious terrace area with parasols and sunbeds, a pool bar, a breakfast room with daily buffet breakfast, as well as, a café, a TV room and a large lobby area with a 24 hours reception service. Kalypso Hotel is the perfect start for a wonderful, relaxing and entertaining experience while on holidays in Crete.